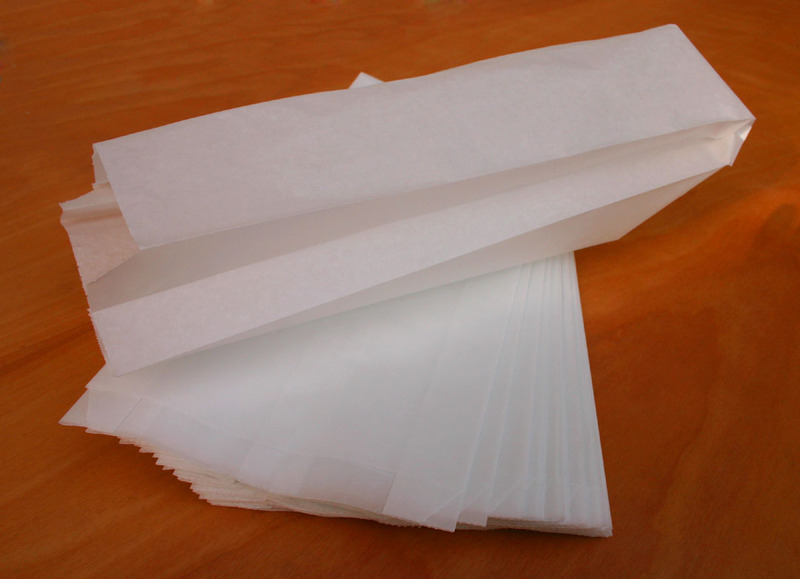 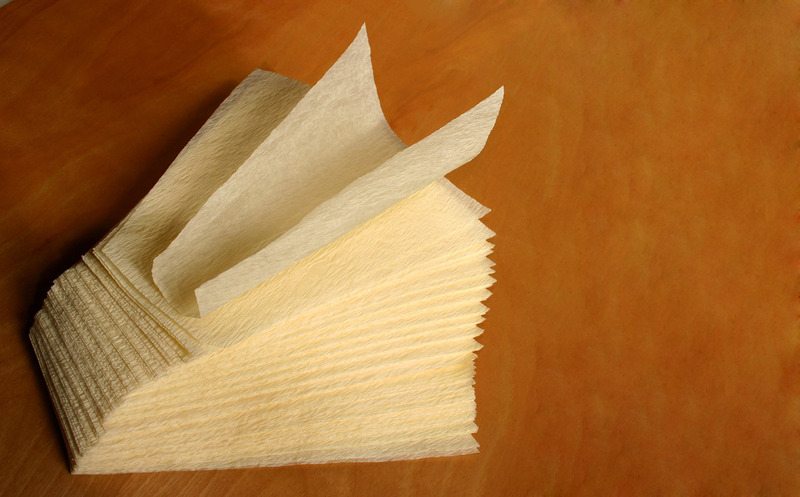 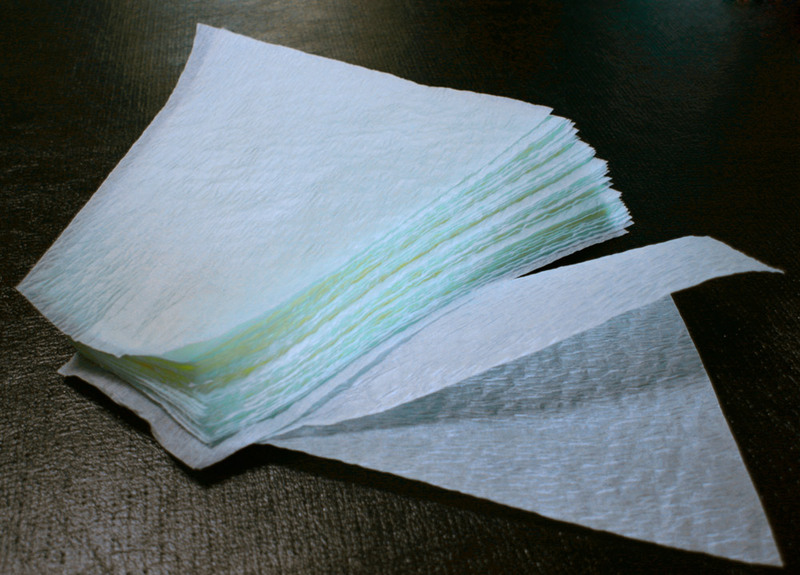 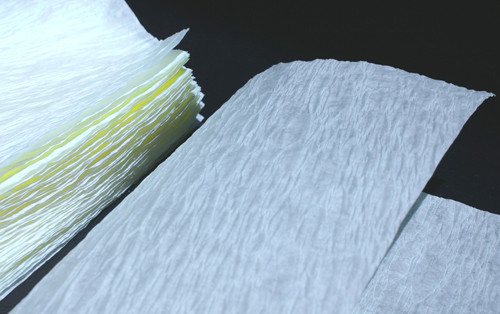 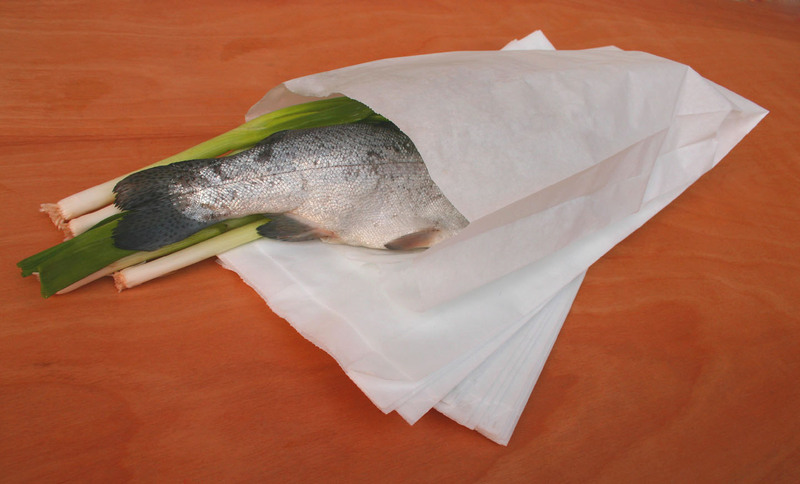 We distribute tamale paper made from true vegetable parchment. 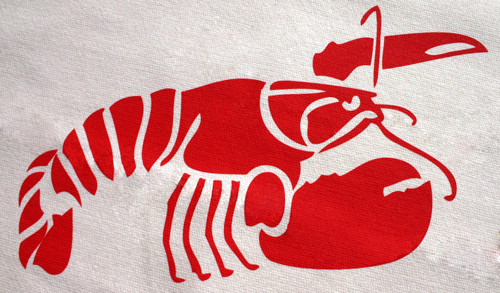 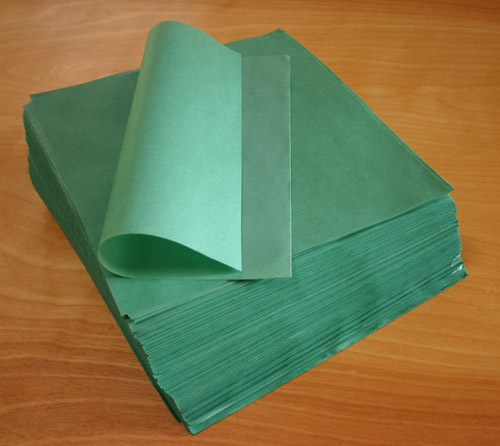 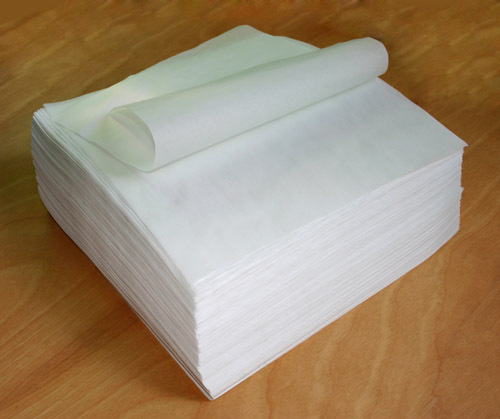 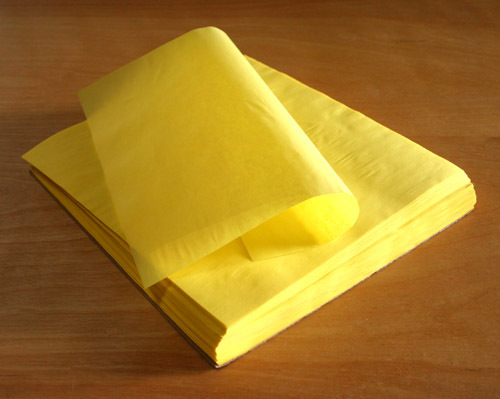 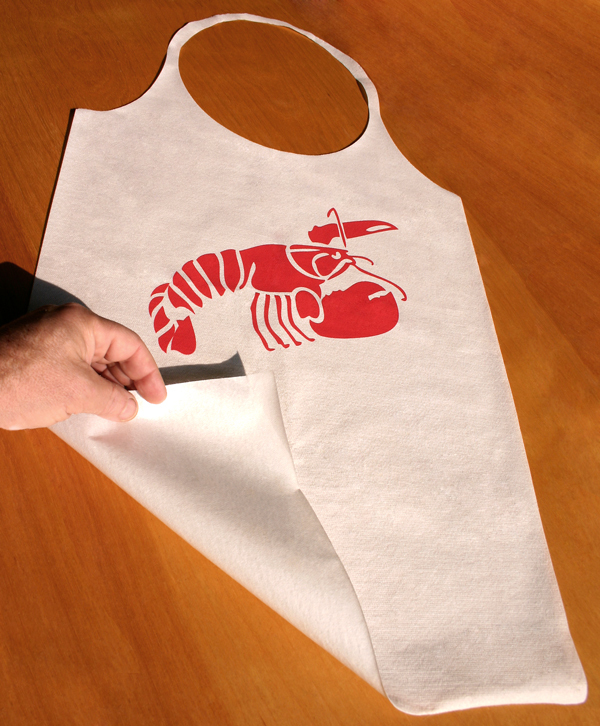 There are imitation parchments often offered and sold as "parchment", but they do not have the same resistance to tearing when wet and boiling. 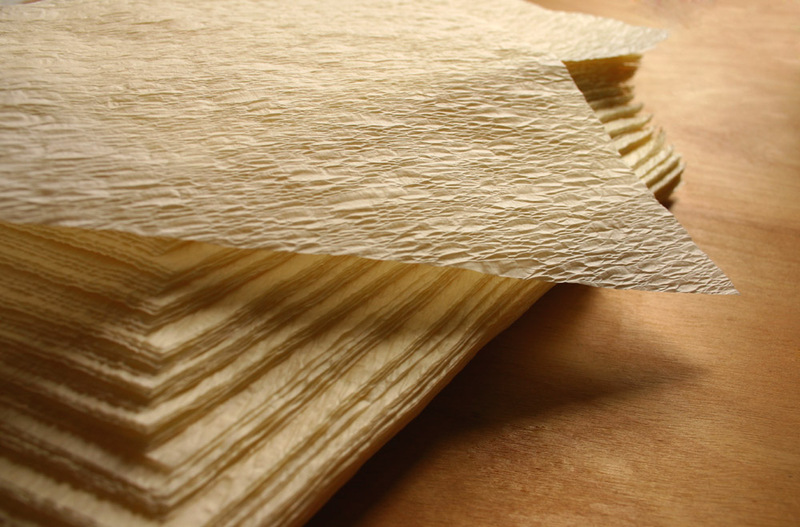 Parchment can withstand the high heat of cooking in water and is necessary for any tamale-making process. 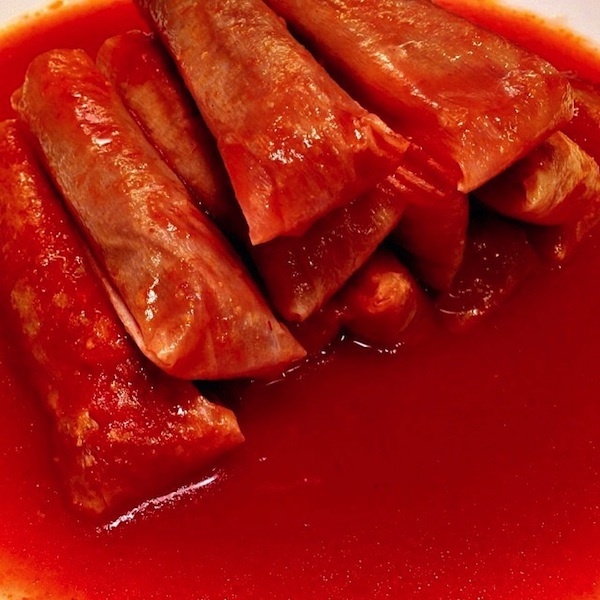 note that true Mexican-style tamales often require a non-stick coating and are on our tamale paper page .